Our Quantum Card line provides a no-hassle pre-designed card with your company's name on it. 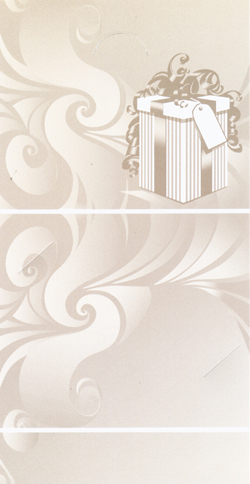 Choose from any one of the six shown here. 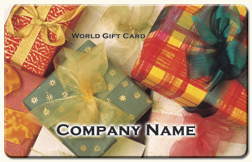 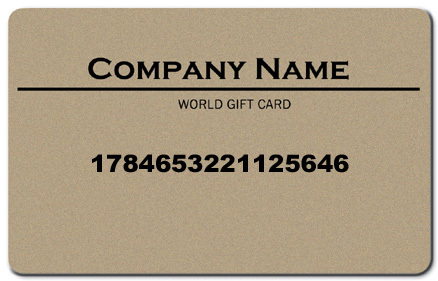 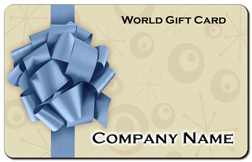 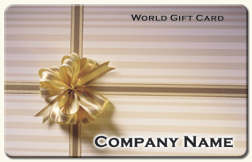 World Gift Card can also provide custom cards for your business. 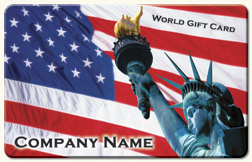 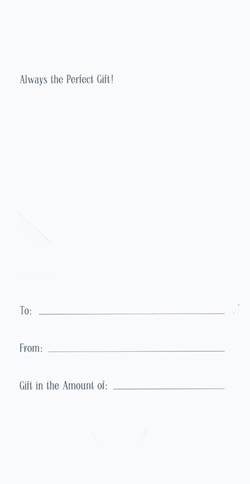 You may design it yourself or have our artists design a card for you.